that finding indigo snakes would not come easily. 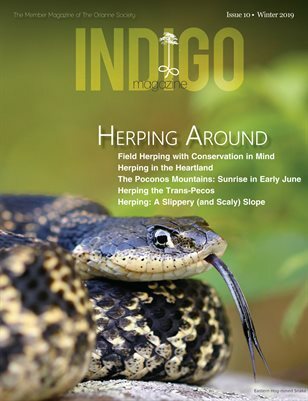 week shattered all previous records for indigo snake captures on this project! our search effort during 2011.
use the burrows as overwintering sites. much smaller than in Georgia (over 900 acres). of indigo snakes to persist in particular landscape long into the future.